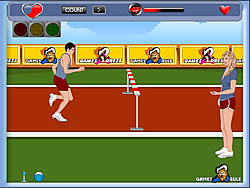 Love Games - MyGames.com - Play fun free my games. The Princess must kiss her Prince when nobody's looking. Kiss each other for as long as possible without getting caught by other kids or the bus driver. You and your girl friend are in a taxi, try to kiss your girl but don't be noticed by the driver, good luck. Kiss your girlfriend without getting wet as a boy is trying to distract using water hydrant. Help the couple to kiss each other and make sure that no one gazes them. Fly through the air, space, and water with your sweetheart as you try to catch all the hearts. Kiss your partner but be careful so that you don't get caught by the people nearby you. 8 Ball Pool Kissing while not getting caught. Do you look happy together? Just type in your names and find out? Find your love in the a romantic place called Italy. Love Hina Sim Date ..
Find the perfect Shinee for you. 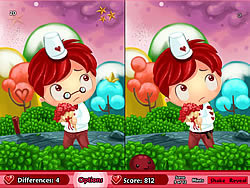 Check the level of love compatibility in your couple with this Valentine and test your love. 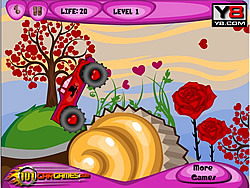 This is a puzzle game thats shows "Love Conquers all Obstacles". Try to kiss the girl you work with. But make sure the boss doesn’t see you! It's even sillier than the first. About just as short. Has four possible endings.